Love God and love your neighbour as yourself. 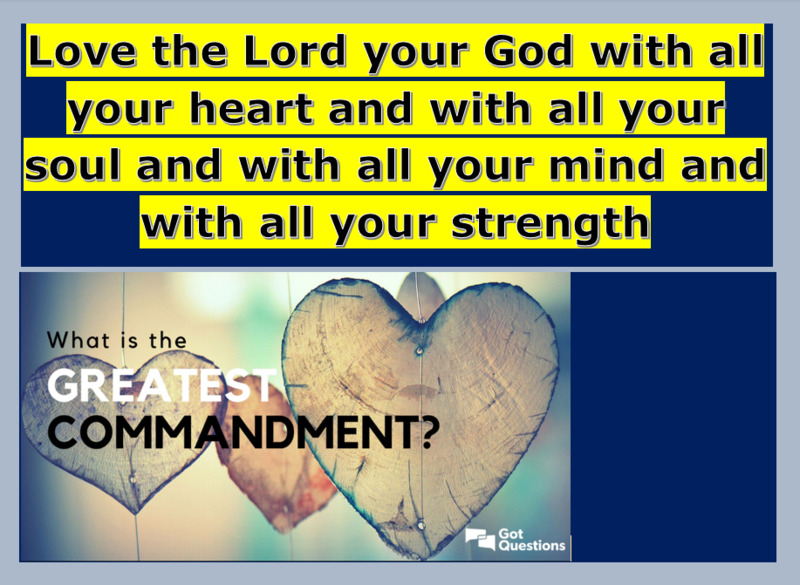 This summary of the commandments expresses the whole of the law of God. 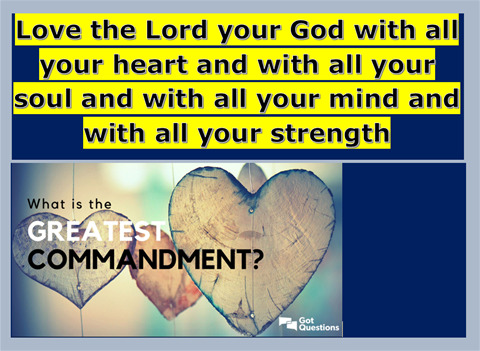 Still, to love God with all our strength, heart, and soul is truly the foremost commandment. Why? It is a call to transcend ourselves completely and to embrace God and all that is of God. The first commandment prepares our will to love all that is of God. The analogy is loving God with all our strength is like the bending of the stem of a rose towards the source of light. Like that stem, our will bends to the source of Love. The opening of the individual petals, through particular acts of love, are like the flowering of that rose in full bloom. The command to ‘love neighbour as self’ also makes us realise that we are social beings. Our welfare depends on the welfare of the community in which we live. Truly by loving neighbour do we love our self… You’ve heard of happy wife, happy life. May I suggest to you a similar concept: happy neighbour, happy community, happy life! Loving God above all prepares our will to love all that is of God. This ability is stressed in today’s Gospel by Jesus who underscores the need to love our neighbour. And it is not just any neighbour that we must love, but the neighbour who is right in front of us. The neighbour is not the person who lives next door but any human being who happens into our life. This neighbour is especially the person that we don’t want to help, the person who may have injured us, the person who seems unworthy of our help, the person who will take more of our time than we want to give. Just as loving neighbour makes our love of God concrete, bringing it to perfection, the other commandments similarly express self-transcendent, demanding love rooted in our love of God. In conclusion, we experience love as something demanding because it calls us to self-transcendence. And the fact is we can’t do it without goodwill and God’s grace. Loving God is the source of both. We cannot love neighbour without loving God first. Loving God is the first of all the commandments. Let us pray that we may love God with all our might so we may be able to love our neighbour as our self.